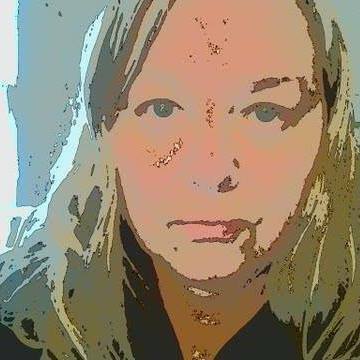 Brenda Bishop Blakey has work at The Corner Club Press, Olentangy Review, Blink-ink, and many other fine journals. Her writing is included in various anthologies such as Oh Sandy: an Anthology of Humor for a Serious Purpose, and 100 Worlds: Lightning-Quick SF and Fantasy Tales. She twice won Press 53’s 53 Word Contest. Additionally, her flash story, PRETEND, was selected as a finalist for the 14th annual Glass Woman Prize. Brenda is a devoted reader, writer, and artist.